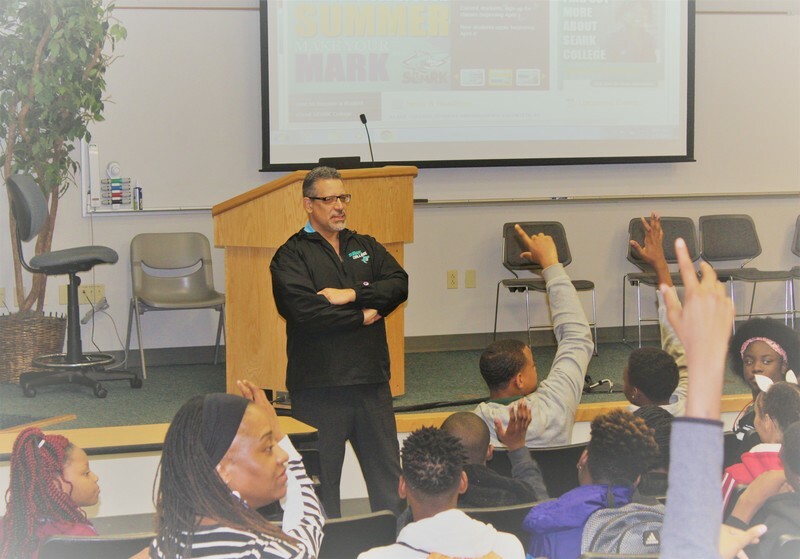 A number of Robert Morehead Middle School (Dollarway) 8th grade students had the opportunity to explore a variety of career options on SEARK’s campus during Dollarway’s Career Exploration Camp last Friday. Students arrived early on the campus of SEARK, and were welcomed by SEARK staff and faculty in the Founder’s Hall Lyceum. Afterwards they were organized into groups based upon their interests. 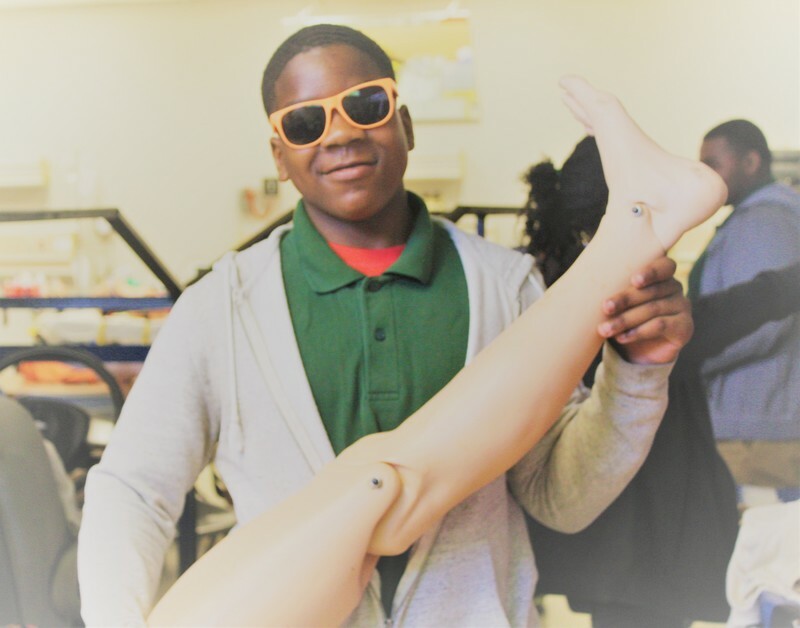 Student campers toured the departments and listened to many professionals while participating in exciting hands-on activities in fields such as Health Sciences, Info Technology, Human Services and more. 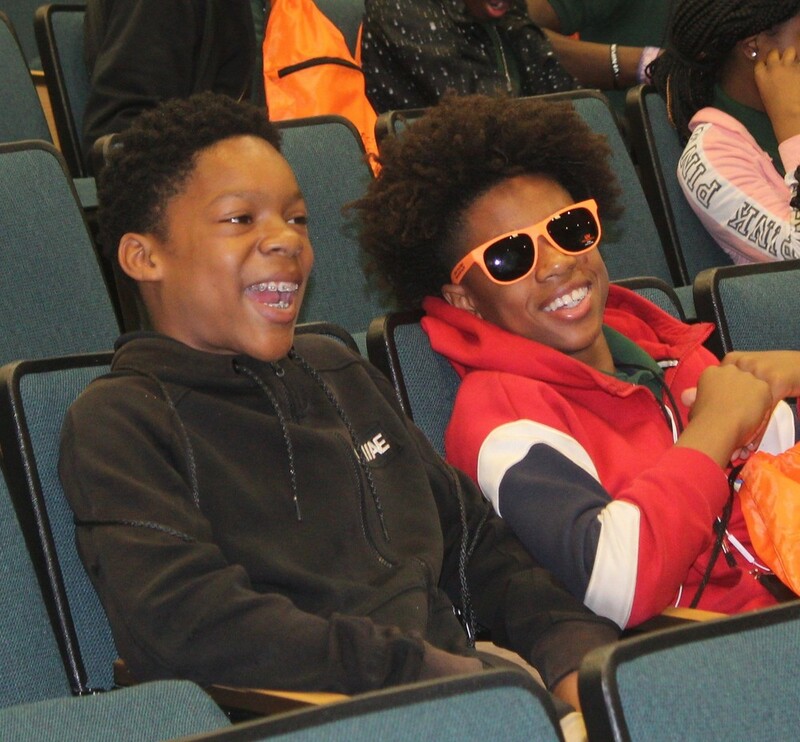 The day concluded with students touring SEARK’s Intramural Sports & Activities facility, formally known as Seabrook, where they ate lunch and played games. Dollarway staff and teachers that accompanied the students on the field trip were: (None are pictured) Career Coach Mrs. Marla J., RMMS Teachers Mr. Derrick Cross & Ms. Akisha Seamster, and Family Engagement Coordinator, Mrs. Candice Jones. A big THANKS to Dr. Bloomberg, President of SEARK & staff members, and to DHS Career Coach Marla J., for coordinating this event and to the staff for their support!!! Career Exploration Camps are one-day learning experiences conducted at locations throughout the state in collaboration with the Arkansas Career Coach program and are made possible through funding from the Arkansas Department of Career Education Division of Career and Technical Education and Arkansas Department of Workforce Services.